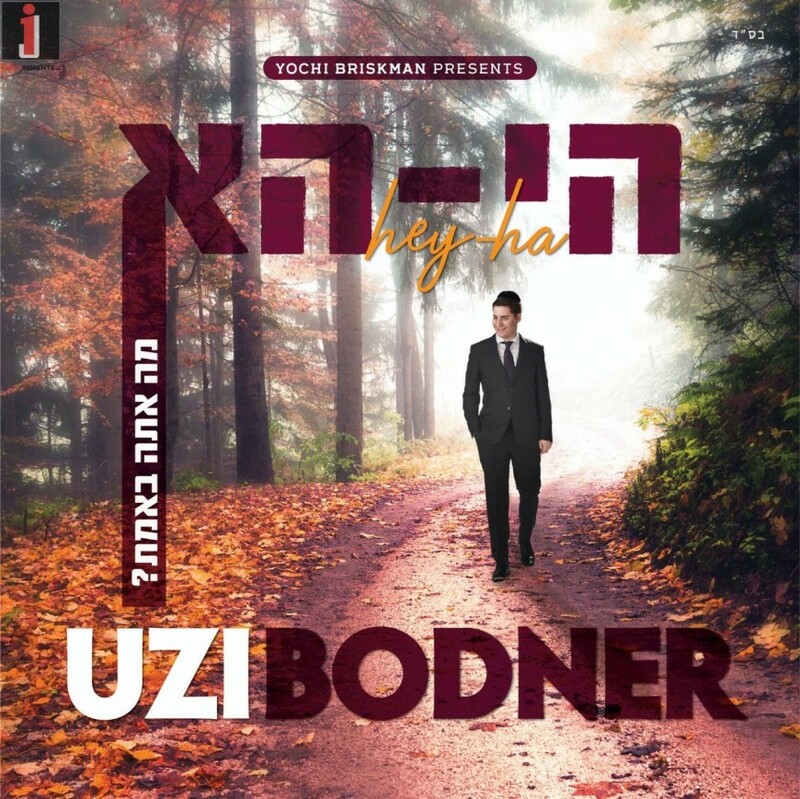 After several singles, Uzi Bodner is finally debuting his all-new original album. 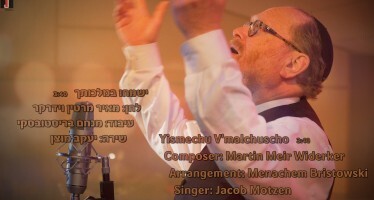 This CD produced by Yochi Briskman is currently set to hit stores February 13, 2019. 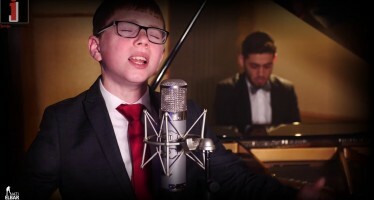 The album is available to pre-order at nigunmusic.com https://www.nigunmusic.com/hey-ha.html and will be available Wednesday, Feb 13 in stores and iTunes and other outlets Perfect for the month of Adar, as we increase in Simcha. 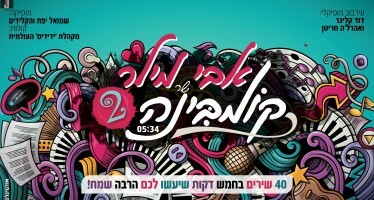 You will want to pump up the volume and dance both months of Adar and beyond!